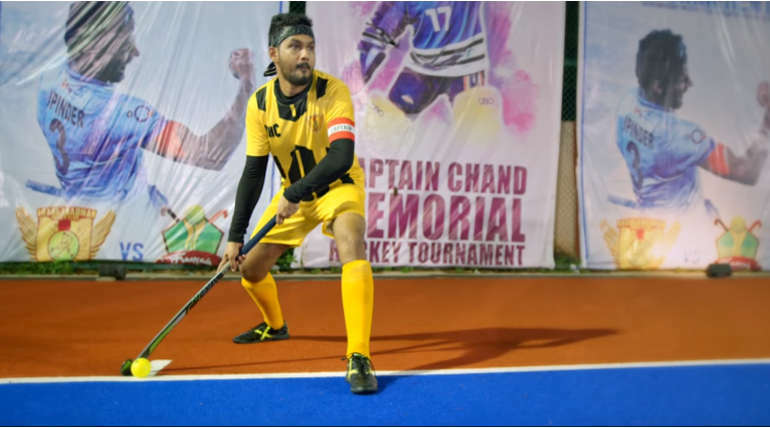 Natpe Thunai movie review, a hockey sports based family drama movie released on 4th April worldwide and running successfully. Hiphop Adhi shines in his role and do justification to his role. 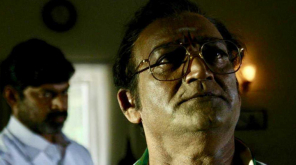 Eruma Saani Vijay and Harish Uthaman as coach is effective in their roles.Karupalaniappan is terrific as a bad politician. His dialogues and his face off with the team are excellent. Early morning shows and morning show are running houseful in theaters. The youth fan base that has been formed for @hiphoptamizha is mesmerizing. The crowd response for #NatpeThunai FDFS is amusing! #NatpeThunai - Once again @hiphoptamizha is back with a complete entertainer. Apart from the sports film it has more than that which particularly needed at this time. Over all - " Pakka Entertainer "
A complete entertainment package loads with lot of fun , emotion , love . Sure shot Goal 🏑 . @hiphoptamizha in a complete Mass avatar. Go with your gang - ENJOY IT. #NatpeThunai - @hiphoptamizha knows the exact audience pulse. Still now loaded with lot of fun & lovely moments. Half time twist - " Gethu 🎉👌"
Fans went Crazy during the Intervel Scene ! #NatpeThunai - @karupalaniappan is the hero of the movie. Has done a mini ammavasai role in this movie. Such casual acting and his dialogue in climax about selling votes for money will definitely trend !! 👌👌👌.